We hit the ground running at the start of week 2 of the Easter Intensive. The young people did incredibly well remembering all of the material they developed the previous week. 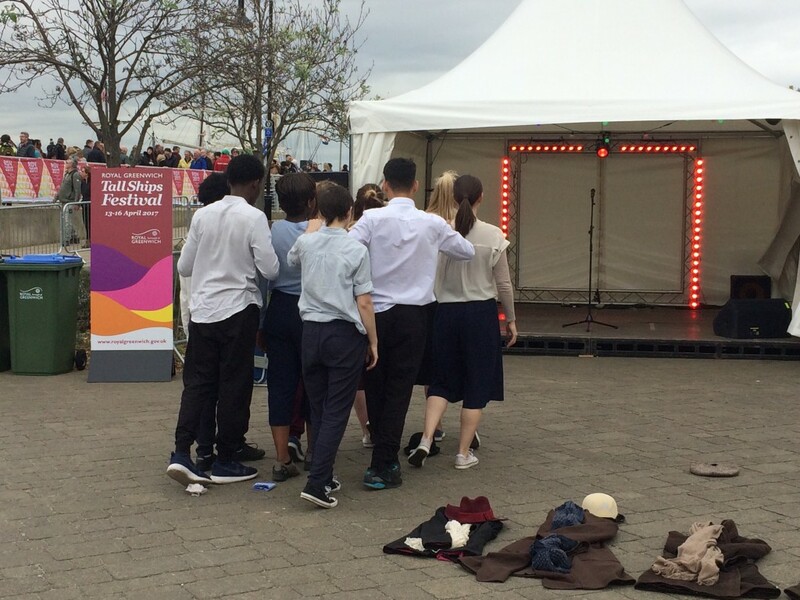 The two week intensive culminated with performances at the National Maritime Museum and at Woolwich Pier as part of Tall Ships Festival 2017. As part of their Bronze Arts Award, each of the young people had to deliver a 10min workshop inspired by an artist of their choice. This inspiration could come from dance or any other at form. Last week they planned their workshop and this Monday and Tuesday we started the day with their sessions. I was absolutely blown away by the quality of their delivery! Not only was the content of each workshop interesting, well thought out and fun but each of them lasted nearly 30mins! These truly are the arts leaders of the future! Monday and Tuesday afternoons were dedicated to bringing together the choreography and putting both the professional dancers and the young dancers in the space together. Tuesday was the first time all 9 of the performers were together and it was really exciting to see the choreography flourish! Wednesday was our technical rehearsal on the Great Map in the maritime Museum. It was the performers first opportunity to work in this beautiful space and hear the sound track soaring out across the Map. All the performers worked incredibly hard to ensure they were ready for the public performances. Once again I was impressed by the young people as their focus and professionalism was fantastic. 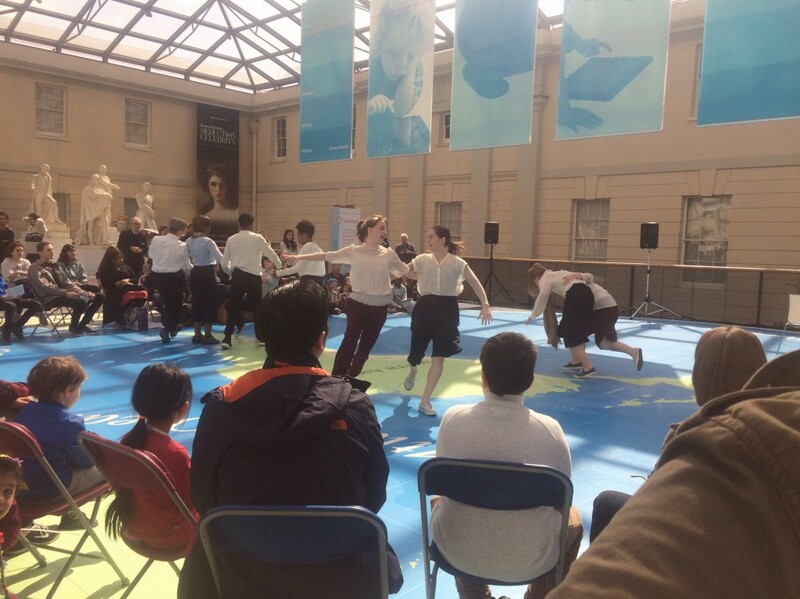 Thursday was performance day at the National Maritime Museum! 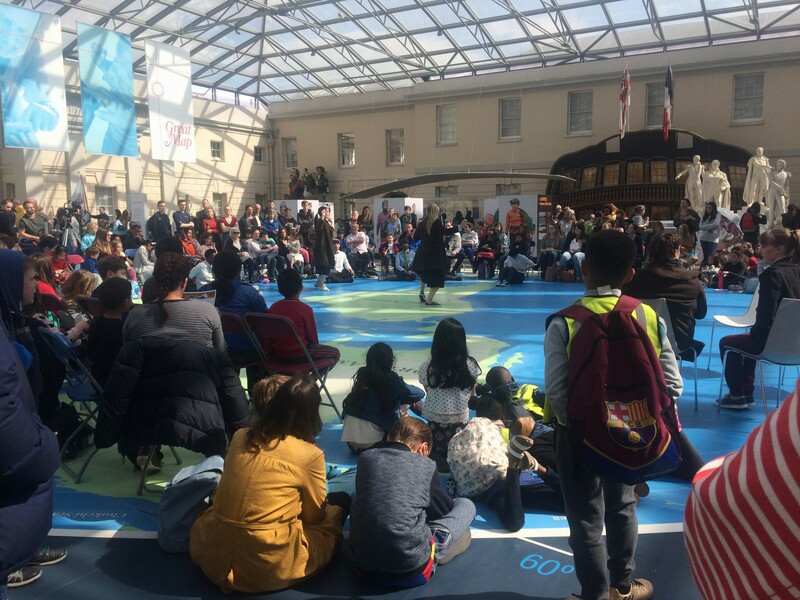 The Princess Alice was performed at 11:30am and 2:30pm with a total audience of approximately 450 people. 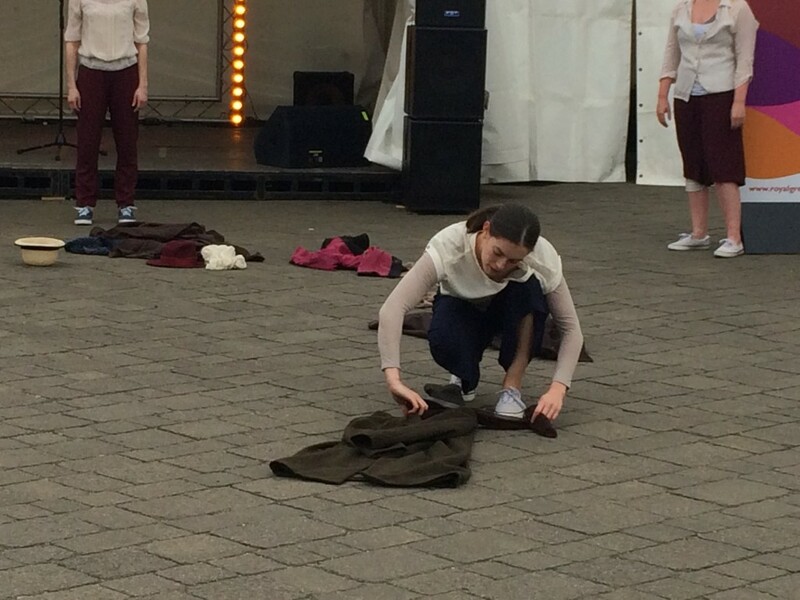 Each performance was followed by a workshop where anyone could step into the performance space and dance with myself and the performers. Children as young as 3 joined in these workshops and we had great fun exploring The Princess Alice story! The performers were outstanding! They blew the audience away with their dynamic and moving performances. 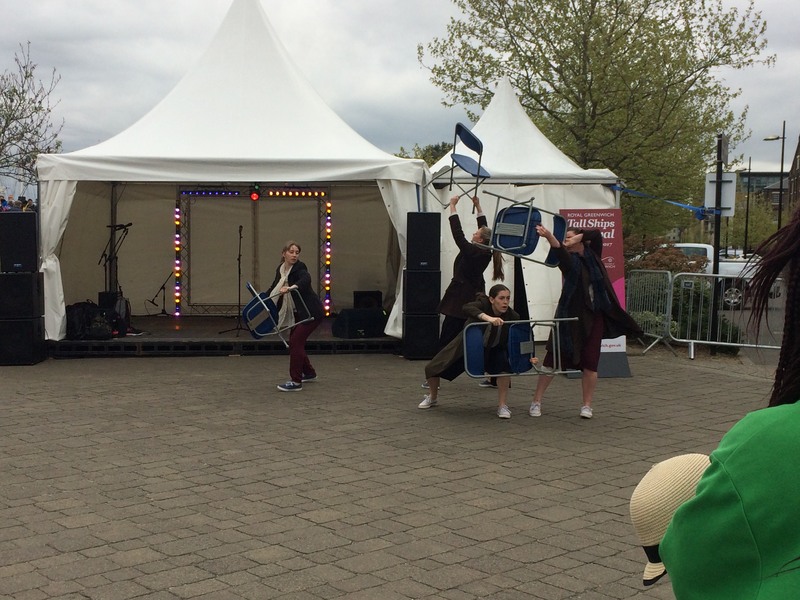 They also joined in with the workshops and you could see that the children taking part were excited to be dancing with the performers. The feedback we received was overwhelmingly positive. 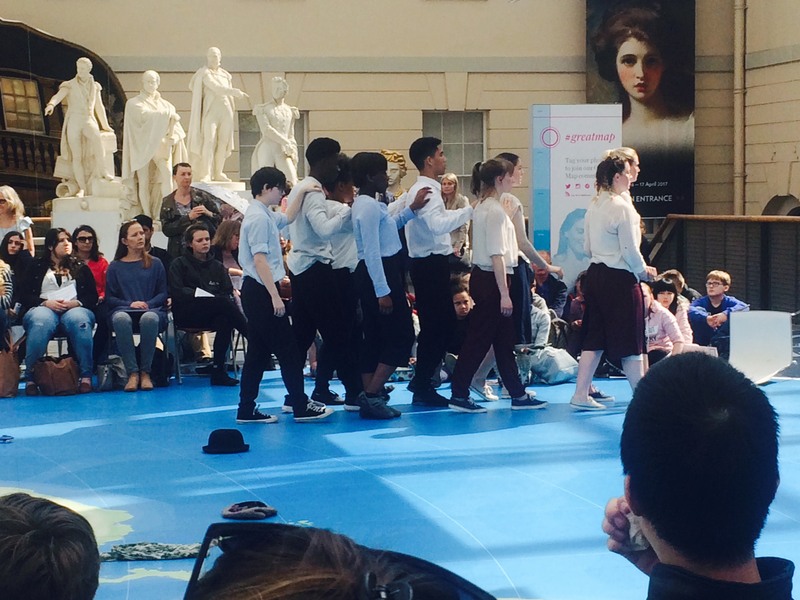 Thursdays performances and workshops capture the essence of how I would like The Princess Alice project to grow in the future and is certainly an exciting new direction for DAISY FARRIS DANCE COLLECTIVE. 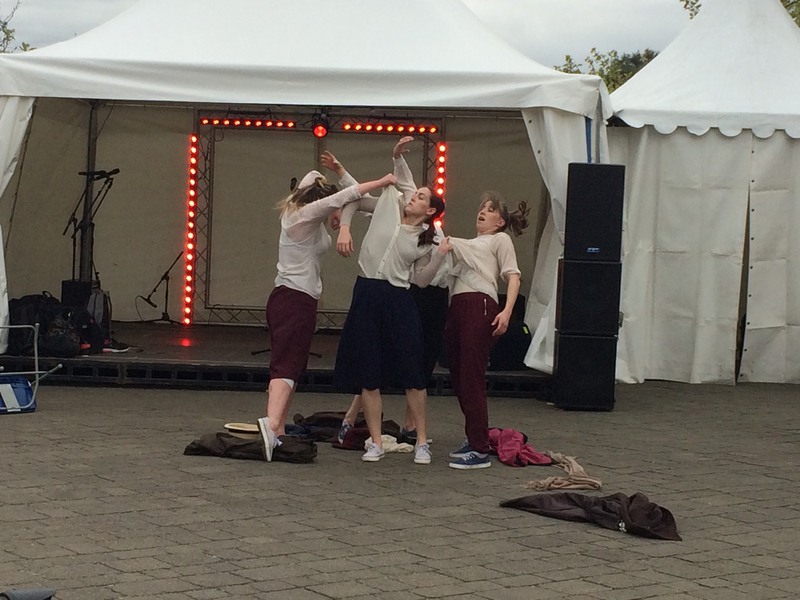 Friday was the final performance at Tall Ships Festival. The Princess Alice was performed at 11:30am next to Woolwich Pier. This was a particularly special location to be performing in as The Princess Alice disaster itself took place on the bend in the river just East of Woolwich Pier. Most of the victims and survivors were recovered at Woolwich Pier and the community of Woolwich found itself at the heart of one of the most tragic peace-time disasters in British History. The atmosphere down by the river for Tall Ships Festival on Friday was lively and many people stopped to watch the story unfold. This was a really special and memorable way to finish The Princess Alice research and development.